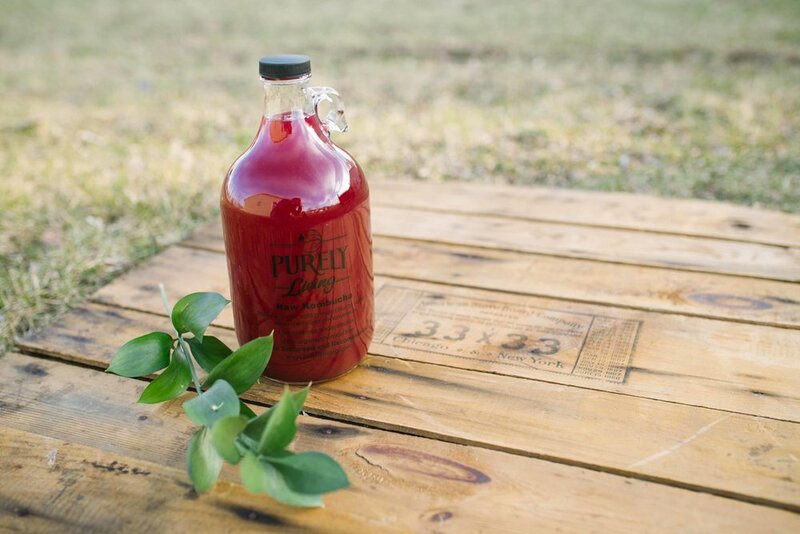 Purely Living Ginger Honey Kombucha is made with freshly cut, raw, organic ginger. It is one of the favorites among our customers. Our honey ginger not only tastes great but has many health benefits. Raw honey alone has many benefits, but today we will look at raw ginger. Pain & Inflammation: Ginger has been shown to be effective in pain relief and reducing inflammation. "Ginger was as effective as mefenamic acid and ibuprofen in relieving pain." (1) According to study results, ginger "exhibits anti-inflammatory properties by suppressing the transcription of inflammatory mediator genes." (2) Another study published in Cancer Prevention Research journal found that ginger reduced inflammation markers in the colon within a month. 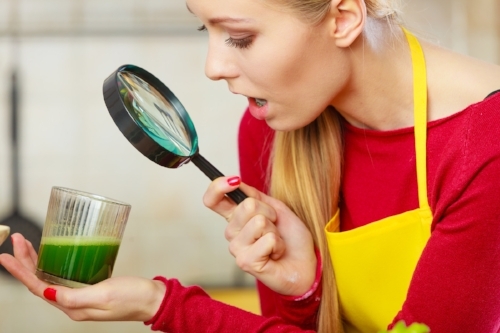 Reducing inflammation can be beneficial for many health issues including arthritis. Professor Roufogalis, executive director of the Herbal Medicine Research and Education Centre, states "That's the nice thing about ginger, it affects the pain pathways directly but also relieves the inflammation which in itself causes pain." Nausea: Ginger is known to be a remedy for nausea. According to studies, ginger has been proven effective against nausea for pregnancy, motion sickness, and chemotherapy. The flavor from Purely Living Ginger Honey Kombucha comes only from raw honey and raw, organic ginger. You can be assured our fresh ginger is not refined into a powder or juice. We do not alter the ginger through heat, pasteurization, or chemicals. It is pure, raw, and organic.